What a month at Recart… We continue to grow and release new features while experiencing insane loads due to Black Friday and Cyber Monday. We crossed 2,000 paying customers, $1m in ARR, and $102k in MRR. Recart also generated more than $2m extra revenue for our merchants on the BFCM weekend – congrats guys! We’ve just crossed 2,000 paying customers, $1m in ARR, and $102k in MRR. 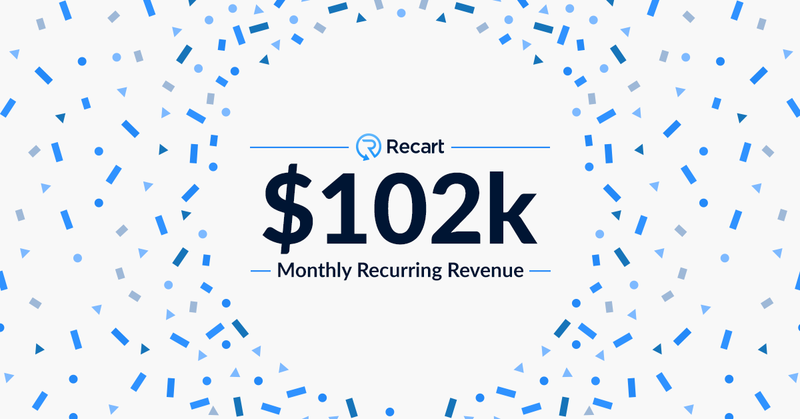 Recart also generated more than $2m extra revenue for our merchants on the BFCM weekend – congrats guys! 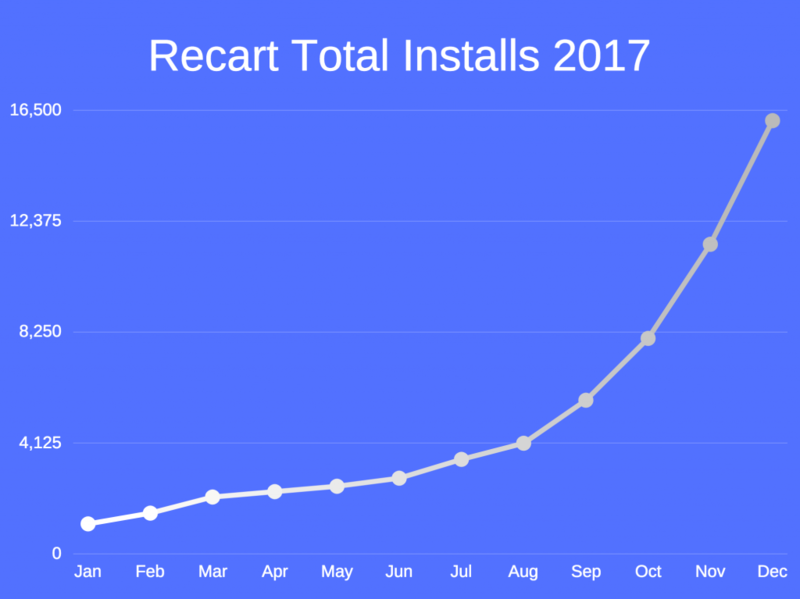 With Recart’s insane growth came a huge amount of support requests. It got so bad that I had to pivot to become an almost full-time support rep! The load was too much and our support pretty much caved under the pressure. Response time alone increased by 300%! We had to act quickly but at the same time, we didn’t want to make a bad hire as our merchants are the most important aspect of our business and deserve 5-star quality support. Rather than hiring someone quickly, we decided to stick to our regular plan and waited until we found the perfect candidate. We want a long-term solution, not a quick fix. This approach seems to be paying off. After dozens of applications and countless hours of interviews, we successfully hired two Customer Success Heroes. Their goal is to help merchants to be more successful with Recart. At this stage, they’re learning the basics of Recart and ecommerce marketing. After a two-month onboarding session, they’ll actively assist merchants with their marketing campaigns and scheduling – helping them use Recart more effectively to drive even more revenue gains. With 3,613 new signups, our growth is still on track. We still don’t do any outbound marketing, which means all of these signups are completely organic. We broke even in August, and since then have continued to grow our proft. As such, it’s time to reward the staff who’ve put so much into the company with some increased salaries. Most teammates were on decreased salaries in exchange for equity. We’re happy we could bring 15-25% increases to all our teammates, starting from the owners of the lowest equity to the largest equity holders. It was an exciting, but incredibly tough, weekend. 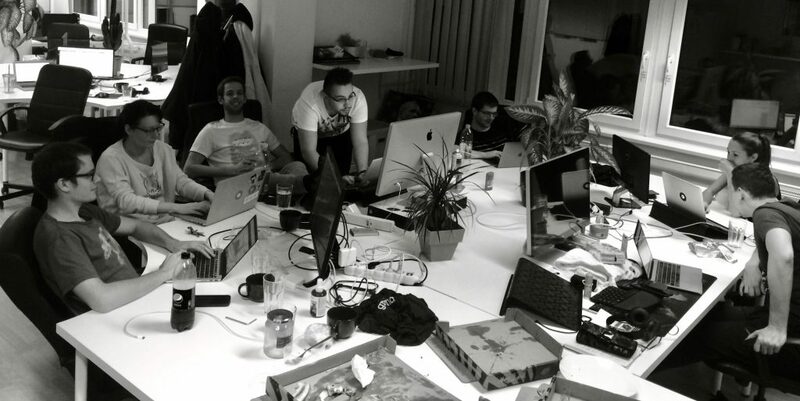 Team members actually slept in the office to continue support 24/7 over the 4 day weekend. We also found issues in our software what only pop up at large scale. It wasn’t just a great weekend for our merchants, but an educational experience for us as well. Fun fact: at the top of the Black Friday spike, our system processed more than 630,000 messages per second! What are our plans for December? 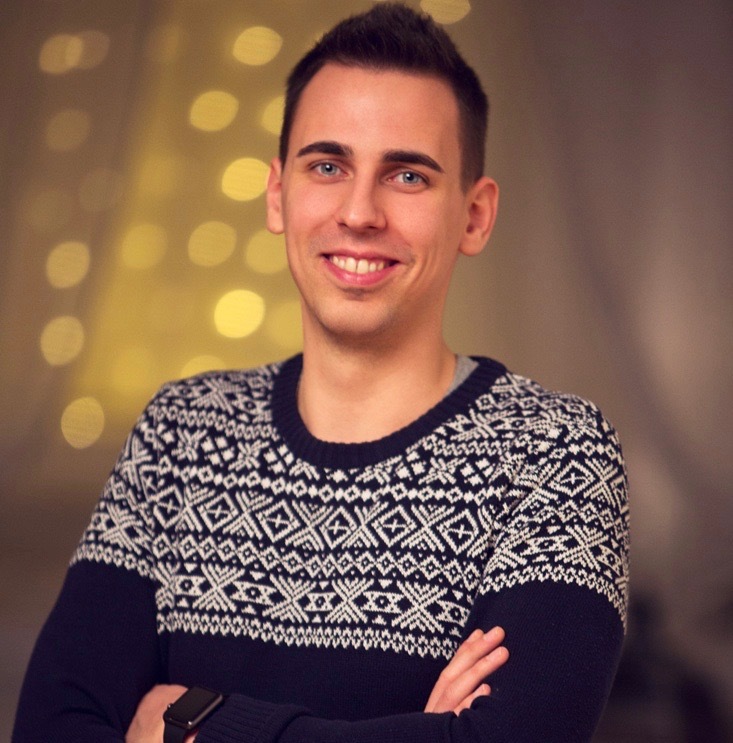 As our product gets more robust and as almost four thousand merchant joins every month, we must continue hiring for both developer and customer success positions. Messenger just announced the Customer Chat plugin to the public. We’re already working hard to release this to all Recart users and believe it should arrive mid-December. This feature is an on-site Messenger chat. Since all customers who start a conversation become a Messenger subscriber to the merchant – we expect a huge uplift in customer engagement. Building a great onboarding process takes a huge effort. That’s why we kept sweeping it under the carpet, but as we’re closing on the 5k monthly signups, we feel the pressure to renovate it. Our business largely depends on the free trial to paid subscriber conversion rate, and a great onboarding process improves that ratio. We’re now rectifying this and starting to make use of the service we’ve become industry leading experts in. 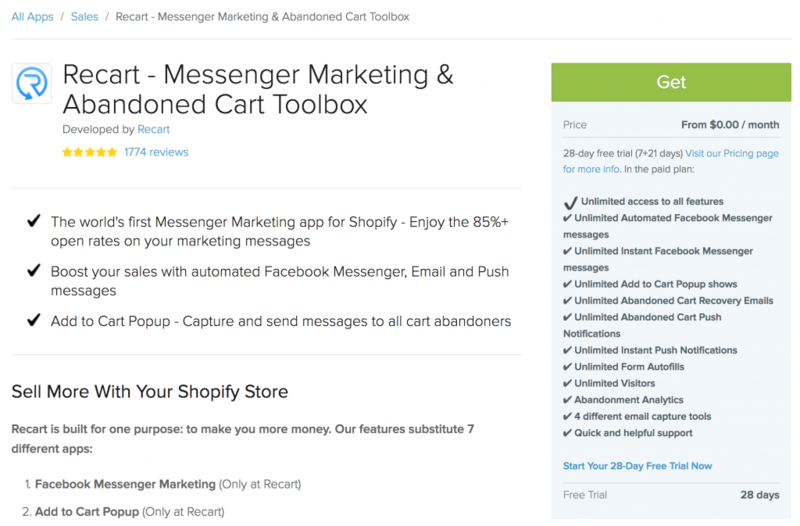 Recart is currently the largest Messenger marketing tool for ecommerce. Our organic growth (mostly word of mouth) looks to be steady at 4k signups per month. Of course, that’s a huge number. Very few B2B SaaS companies receive four thousand signups a month. However, we’re planning to work on the outbound marketing as well and open to the larger stores (probably Shopify Plus) in 2018. We strongly believe this traction came from our obsession with user experience and actually being useful for merchants. As ecommerce owners ourselves, we have a great grasp on which campaigns will work and which won’t. In the next few months – we’ll continue building extraordinary experiences for ecommerce shoppers while we keep the most important thing in front: making more sales to ecommerce merchants. Want to join this madness? What excites me most about this journey is how happy everyone involved in Recart is. We’ve great team members who are happy to work 24 hours a day, and a growing list of awesome merchants we’re lucky to work with. Everyone is experiencing a benefit, be it in the growth of their store’s revenue or the education we’re all receiving in growing a better service.